You wouldn't buy a new car without taking a test ride, would you? Then why would you do it with a motorcycle? 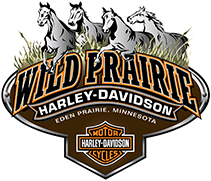 At Wild Prairie Harley-Davidson® we offer free test rides, so you know the bike you are buying is right for you.